This category includes Civil Engineers based in the UK and working on sites across the country. There are numerous civil engineers offering superior and expert services aimed at maintaining the UK’s physical infrastructure. They are working on several engineering projects scattered all over Britain, including coastal and marine engineering, agricultural construction, concrete and steel structures, masonry, groundworks, energy projects, demolition, site clearance and earthmoving services, roads and infrastructure, landfill engineering, watercourse maintenance, hydro maintenance, sewage treatment services, septic tank services, surveys, and many others. They offer safe, reliable and trustworthy services to their corporate clients. The civil engineers are committed to deliver bankable services to clients and make sure to fulfil all their expectations. 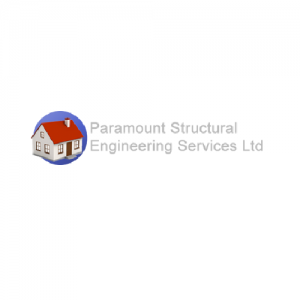 The engineers are involved in the construction of a broad range of buildings and structures including bridges, motorways, highways, electricity substations, wind farms, household waste recycling centres, waste transfer stations, farm buildings, water towers, retaining walls, sports fields and golf course design and construction, leisure parks, sewage treatment works, boat yards, etc. The engineers make use of highly sophisticated tools, equipment and mechanics to carry out their projects. The incorporation of latest technology allows them to execute their tasks with the required accuracy and precision. Civil engineering tasks involve a degree of risk, but the UK-based engineers use cutting edge techniques and measures to ensure that no harm comes to either life or property over the duration of a project. 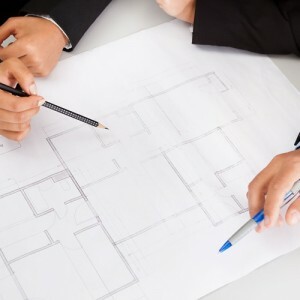 The civil engineers bring a wealth of knowledge, expertise and skills to the table. They aim to master different areas of civil engineering to be able to offer their clients an extensive portfolio of services. Whether it is construction or waste management, an energy programme or a marine project, the engineers are well versed in all facets of engineering and can handle any project with great skill and attention to detail.